Welcome to Hartzview Vineyard, Tasmania. Specialising in the production of premium fortified wines including the renowned Spiced Apple Mead Liqueur. 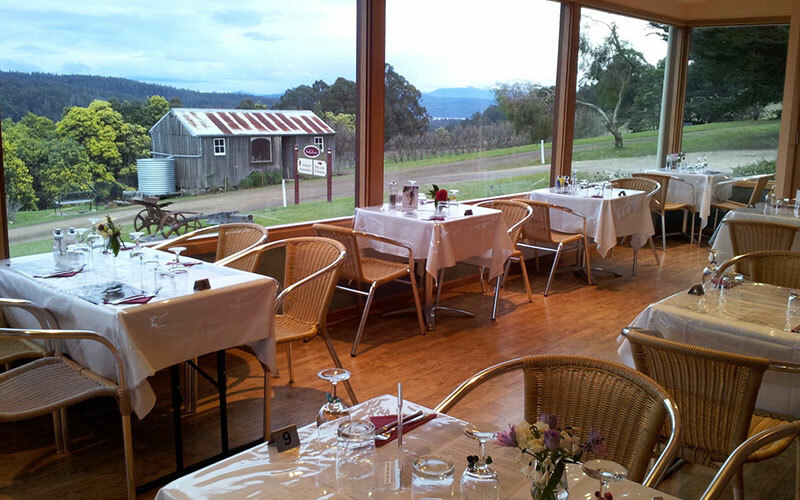 Run by the Patterson family since 1976, Hartzview is located in Gardners Bay, Tasmania. One of Australia's southern most vineyards producing premium Reserve and Estate Pinot Noir. The cellar door is open from 10am – 5pm where visitors can taste the vineyard’s premium range of wines as well as the fortified fruit ports, liqueurs and spiced apple liqueur mead. A light lunch menu is available in the vineyard café with a delicious range of menu options including vineyard and cheese platters, coffee and desserts. Relax in front of the log fire with a glass of estate pinot after a day’s adventure touring the many local attractions of the Huon Valley, Bruny Island or the Channel. In the early 1980s the Hartzview property was still operating as a fruit farm – producing a large percentage of Australia’s gooseberries. Rob had a keen interest in developing the land so investigated the possibility of planting grape vines to make wine. He undertook various site and soil tests of the property and it was determined Hartzview was not dissimilar to the French regions of Burgundy and Bordeaux – a perfect site to grow pinot noir. In 1988 the first Hartzview pinot noir cuttings were planted. 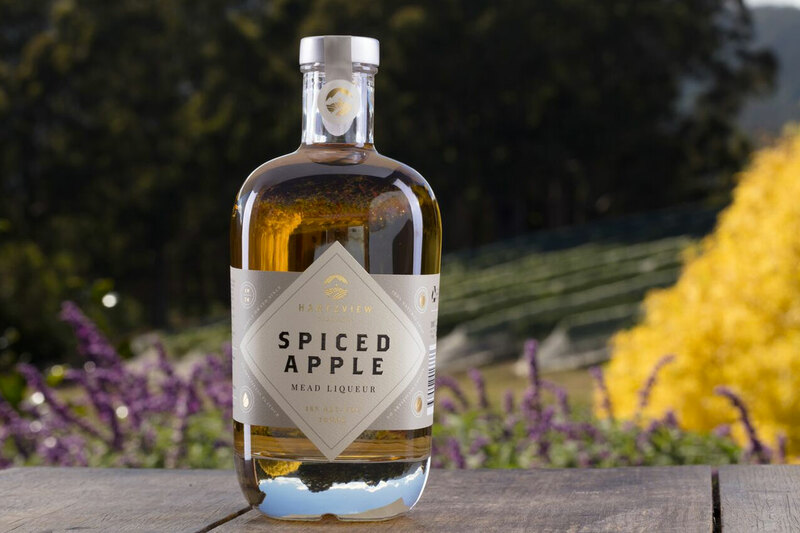 We are delighted to offer our Spiced Apple Mead Liqueur box set for just $78! With exclusive offers and access to our best wines.